The Sweethearts Emma: Jane Austen said, “It’s such a happiness when good people get together.” So, grab your sweetheart this Valentine’s Day and snuggle up with Austen’s classic, Emma, a sparkling comedy of love and marriage. Nothing delights Emma Woodhouse more than interfering in the romantic lives of others. 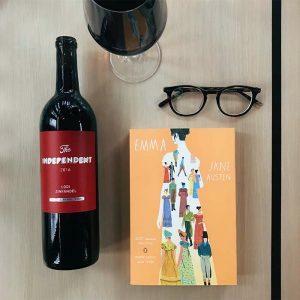 And we bet nothing with delight you more than curling up with this witty, charming novel and an equally complex and delicious wine, like The Independent Zinfandel. Diksha Basu joins Amy to talk about her first novel, THE WINDFALL. They chat about money and class, house and home, and unexpected romance. Unlucky in love? Aziz Ansari goes deep into the contemporary dating world in his new book, Modern Romance. With his coauthor, noted sociologist, Eric Klienenberg, Ansari looks at the social science of dating with his signature sense of humor. 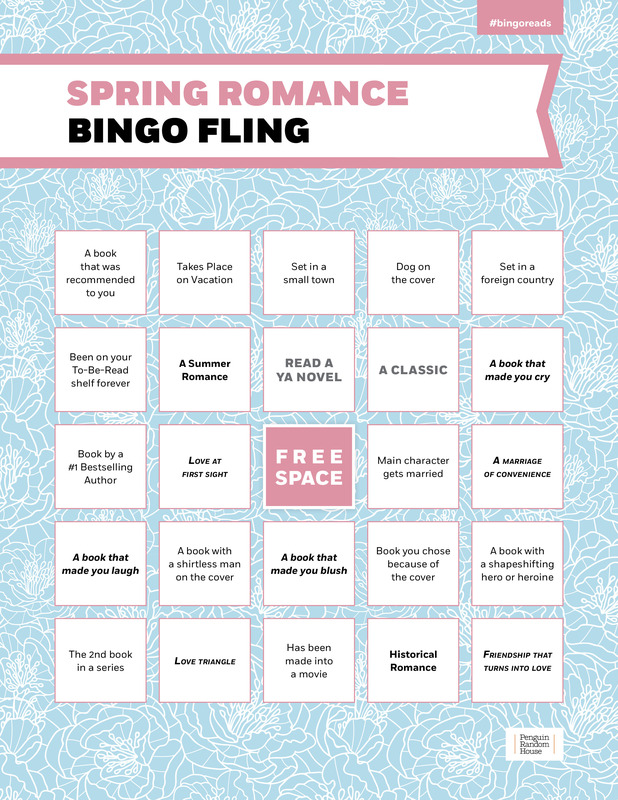 Read more about Modern Romance here.